A crown jewel of all medieval cities. A unique example in the world of a “modern fortified” city, still impeccably conserved. 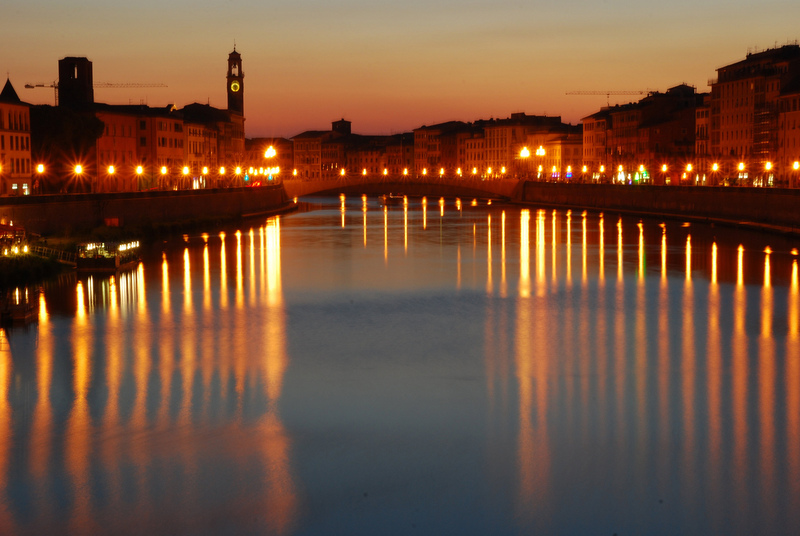 Lucca is an unmissable city, simply because there is no other city like it on earth. With the Insideout/Upsidedown itinerary, players will visit Lucca from different viewpoints: from atop the city’s magnificent towers to the underground areas below its walls and more. The tour begins with an enjoyable cycle along the city’s medieval walls to visit the many bastions. Players will then go underground, into the spaces below its walls, where they can view the diverse layers of the city’s history. After the visit, players will go to the extraordinary Guinigi Tower. There’s a surprise at the top of the tower: six stunning holm oaks! They will then visit the Ore Tower and the San Giovanni bell tower. 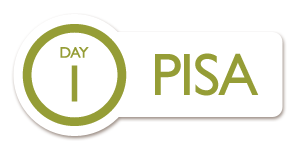 When above ground, players will have the opportunity to learn about one of Tuscany’s best known products: wine. 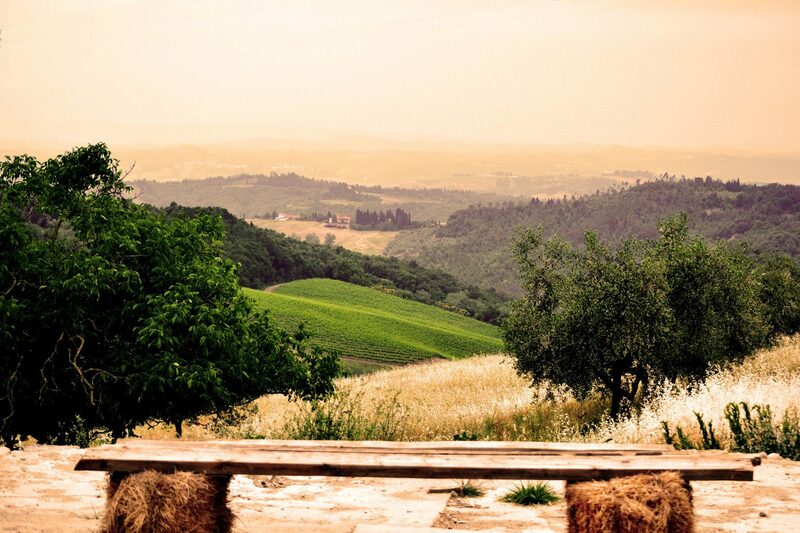 They will take part in a tasting in the cellars of Enoteca Vanni. A culinary treasure hunt: participants must track down in the city all of the ingredients needed to make a dish. A cooking lesson will follow, using all of the ingredients found in the hunt. 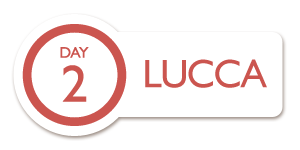 In collaboration with Ludolega, players will participate in a role play set in the past and starring some of Lucca’s most illustrious figures. Guided visit to the many ‘places of music’ in Lucca: the House-Museum of Giacomo Puccini; the Giglio Theatre; Istituto Boccherini, open to the public for an “exotic” lesson in ethnic music; and the San Pietro Somaldi church with its organ, autographed by Puccini. A tasting event and sensorial experience linked to Lucca’s past eras: the archeological area of the Domus Romana; the medieval pilgrim’s inn along the Via Francigena; the nineteenth-century bar; and the Lu.C.C.A Contemporary Museum of Art. Play the game by your rules! Tell us what you would like to do! Play the game by your mood!